Folks I care for my customers. 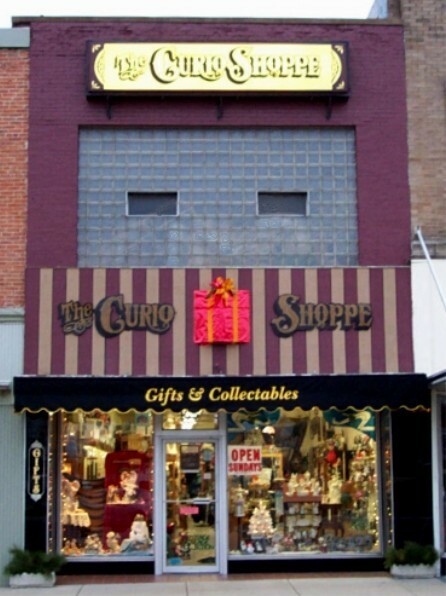 I’ve owned The Curio Shoppe on the West side of the square in Greensburg, Indiana since 1980. I still maintain my license to sell and though I closed the doors of the shop last year I still have plenty of inventory at bargain prices for the collectors of this country. I have a store front on EBay “Curio Shoppe discount liquidators” and this Website. I still make up cemetery pieces for May sales to the public, but devote most of my time to EBay sales and this website. Please take a look at my sites.